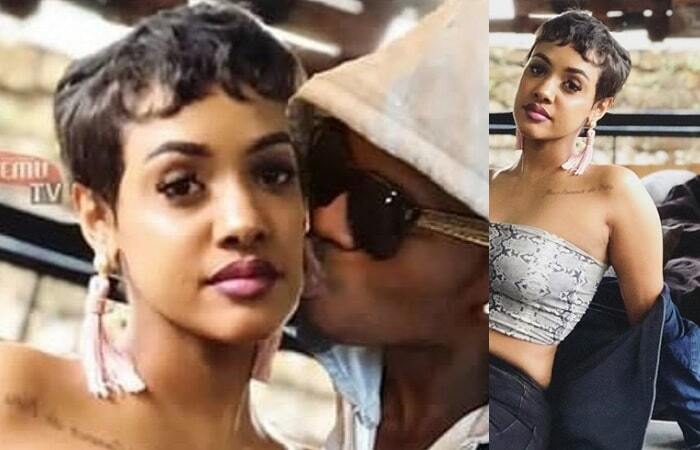 Tanzanian star Diamond Platnumz has suspended his wedding with his Kenyan girlfriend Tanasha Donna raising doubts amongst fans. The fans who have been desperately waiting to be witness to the decor and splendor of the Tanzania-Kenya union were struck by the sudden decision by the ‘wanchekecha’ singer. The wedding that was slated for 14th February, Valentine’s day, has been pushed to an undisclosed date. He furthermore noted that his wedding was set to host the famous American rapper Rick Ross, Omarion and many more people of high regards. 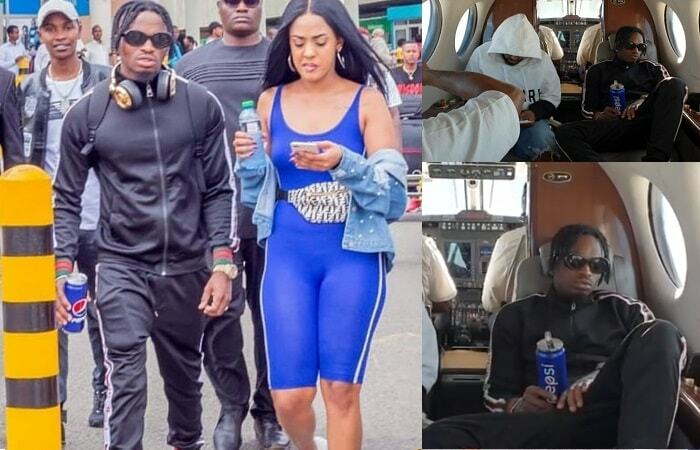 However, critics accuse Diamond of using the wedding trick to promote the Kenyan festival. they add that since the event was a flop and finished the singer saw no reason of continuing with the wedding scam.